well another year has come and gone and it has been extremely productive for this little label here. a million thanks to everyone who kept supporting me and to everyone who just discovered this label and decided to throw a few bucks my way. 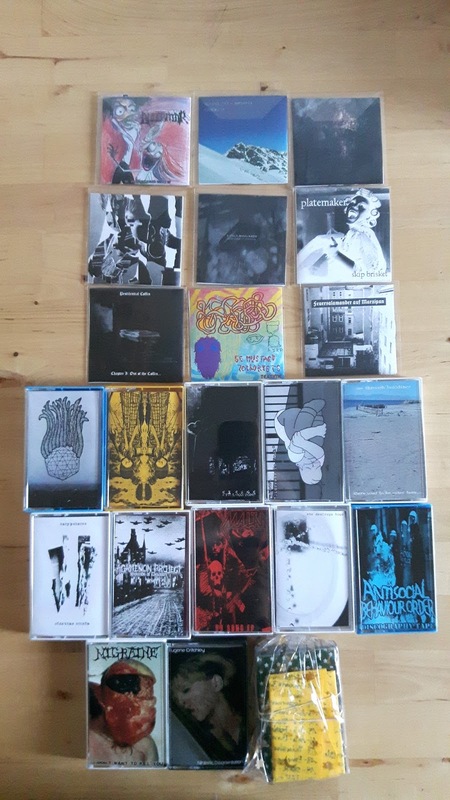 as usual, all these releases are up for free download on my bandcamp. some of them are still available but in last copies so be fast if you want to stock on some FIVR items! next year will see some more amazing tape releases, the UPCOMING RELEASES SECTION will be updated shortly!